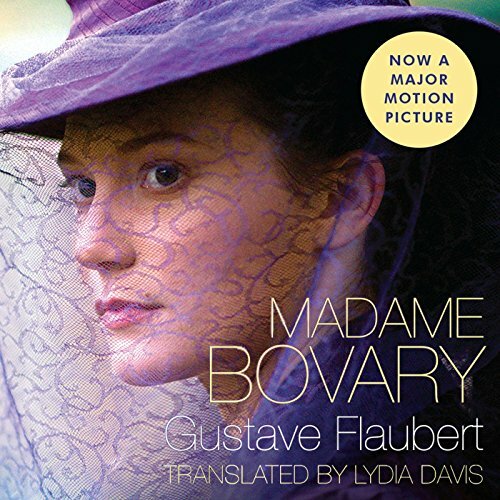 Showing results by author "Lydia Davis (translator)"
Set amid the stifling atmosphere of nineteenth-century bourgeois France, Madame Bovary is at once an unsparing depiction of a woman’s gradual corruption and a savagely ironic study of human shallowness and stupidity. Neither Emma, nor her lovers, nor Homais, the man of science, escapes the author’s searing castigation, and it is the book’s final profound irony that only Charles, Emma’s oxlike, eternally deceived husband, emerges with a measure of human grace. 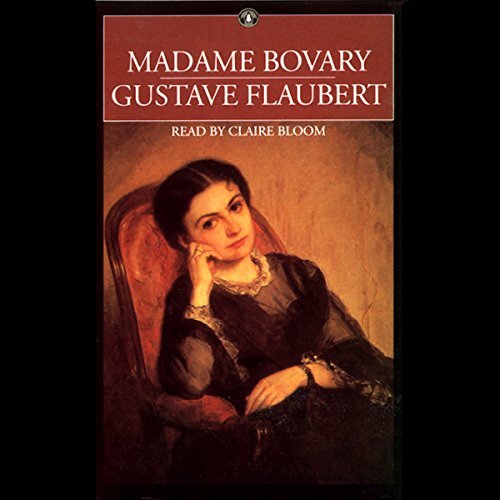 Madame Bovary is at once an unsparing depiction of a woman's gradual corruption and a savagely ironic study of human shallowness and stupidity. 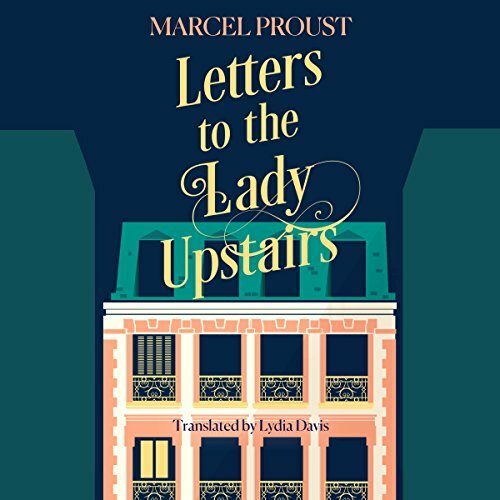 Neither Emma, nor her lovers, nor Homais, the man of science, escapes the author's searing castigation, and it is the book's final profound irony that only Charles, Emmaï¿¿ï¿¿ï¿¿s oxlike, eternally deceived husband, emerges with a measure of human grace through his stubborn and selfless love.